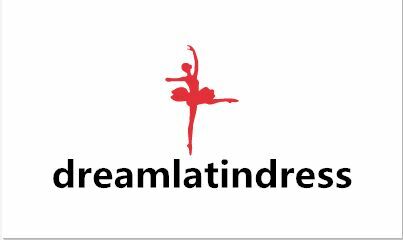 A perfect inspired piece for dancers to pair with Latin dancing tops. Fine satin waistband and detailing at back adds a fashion statement to your dance look, it will surely catching all eyes. Concise cutting without pockets. Made with high quality Fresco Lana Polyester and Elastan for a comfy fitting. 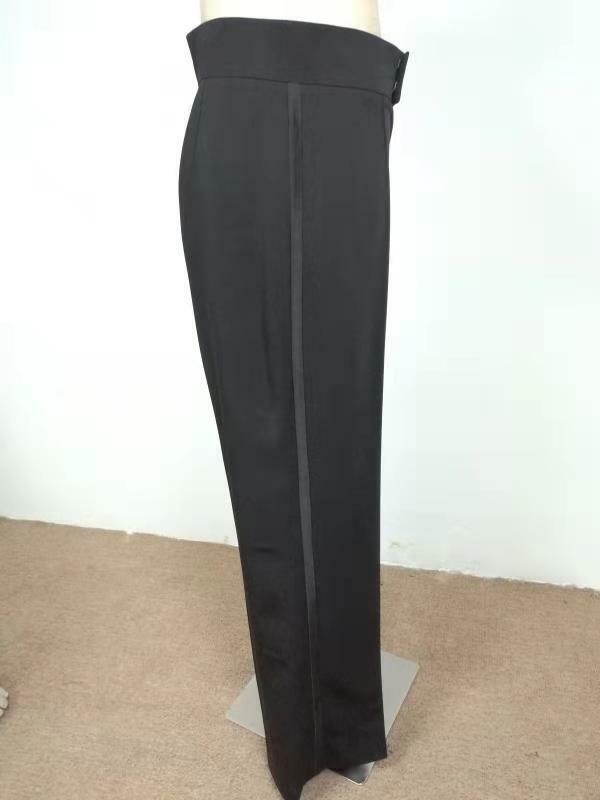 Definitely a wonderful piece for Latin dance occasions. 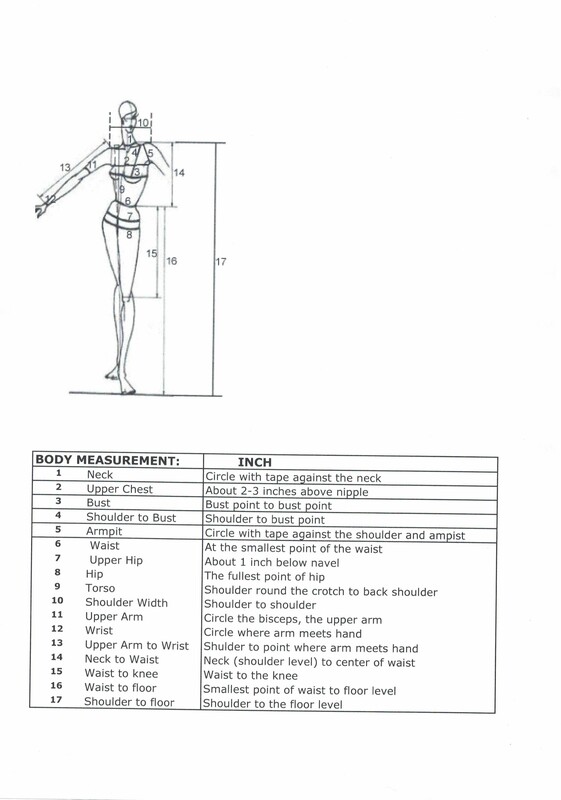 •Color: As shown Ballroom Dresses color can be changed to other color, just select the color from below fabric chart. 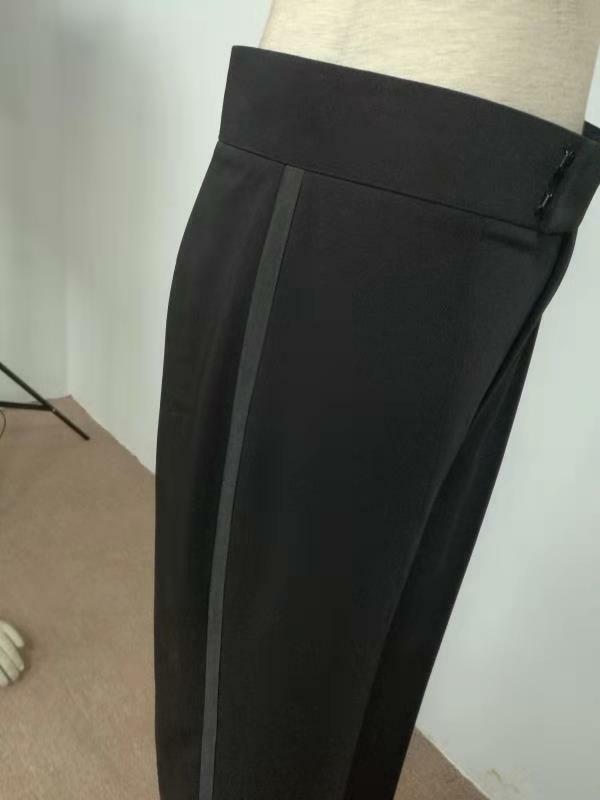 Looking for ideal Men Dance Pants Manufacturer & supplier ? We have a wide selection at great prices to help you get creative. All the Mens Dance Apparel are quality guaranteed. 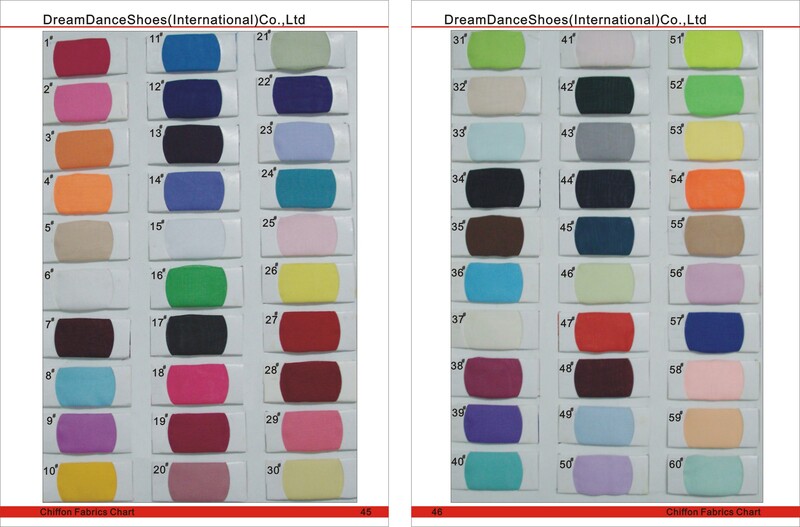 We are China Origin Factory of Dance Pants Men. If you have any question, please feel free to contact us.